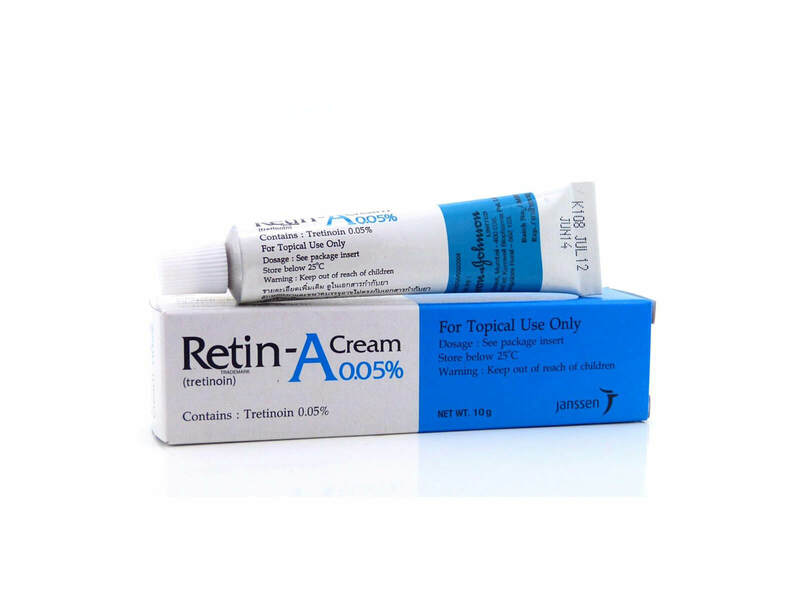 We carry a variety of proven skin care lines that are only available in physician offices. Skin Evaluations with an Aesthetician are complimentary. 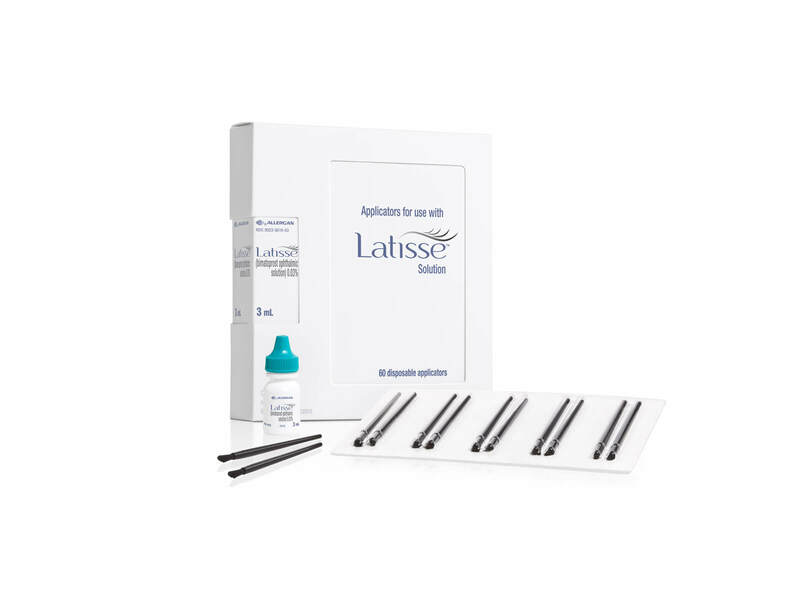 You will love the volume and length Latisse adds to your lashes. These supplements will prepare you for any operation and will help your body recover beautifully. 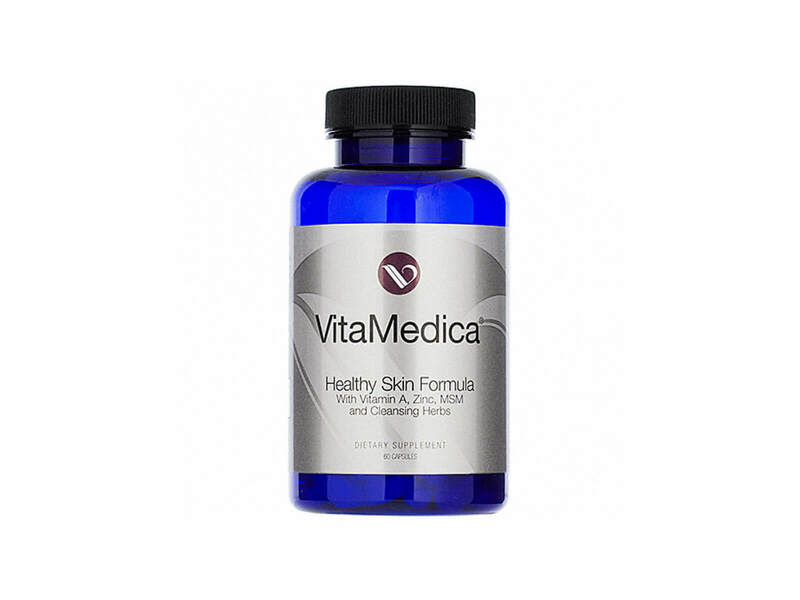 The best way to maintain your skin’s youthful elasticity. Dr. Zein Obagi’s line works quickly to make your skin brighter and tighter.